This is your Golden Opportunity Knocking!! 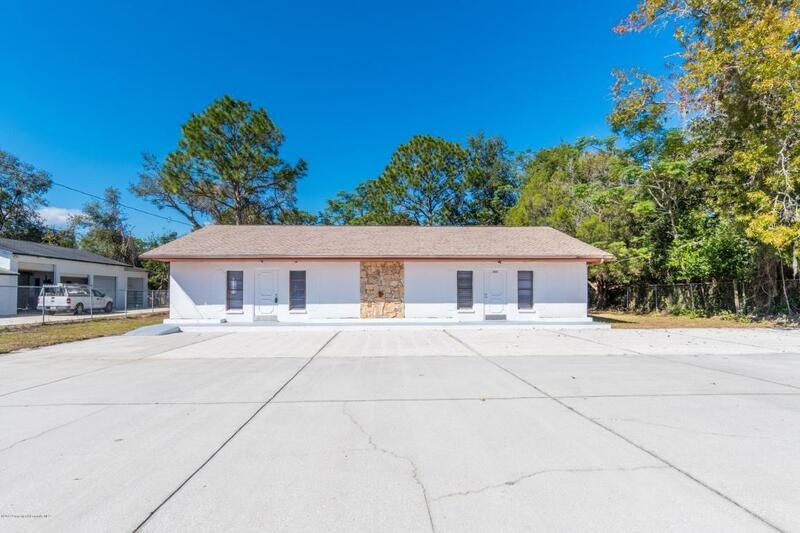 This double office building could be used as medical, business or car dealership. Paved parking and concrete decking area in rear could be used as covered work area. 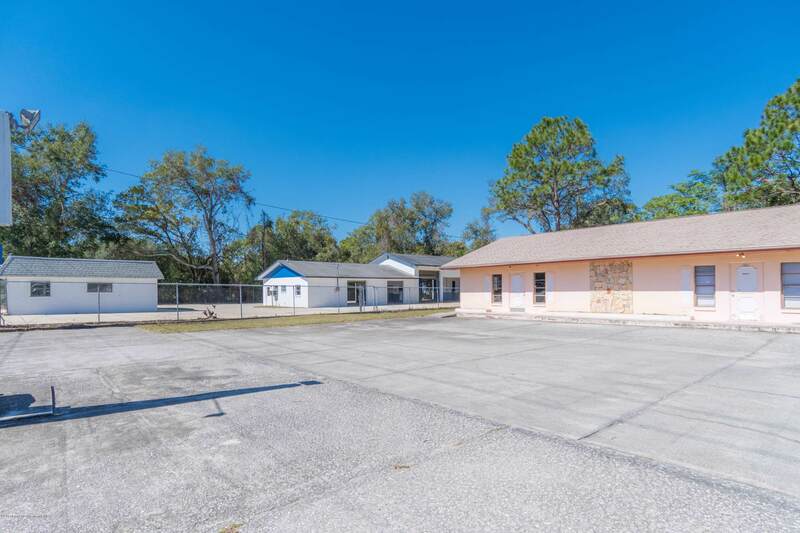 The adjacent full service auto property is also available ( mls 2194432) in addition to adjacent property just east! Call Today! !